Caring Trees at the Portal Project - the idea was to brighten up Christmas in Irvine by having various businesses sponsor a Christmas tree display at the Portal. It would also raise funds for two nominated charities and raise the profile of Rotary in the community. Local businesses and organisations were asked to sponsor a tree. Twenty six trees were put on display. Each tree had a standard placard ‘organised by Rotary’ with area for each sponsor’s name. 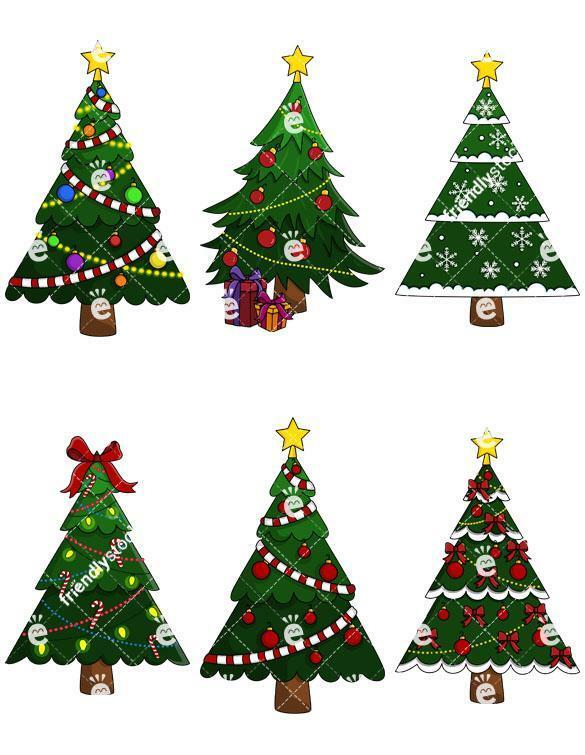 Sponsors were offered the chance to bring their brand to public attention and/or to give a community group the opportunity to decorate a tree. The tree dressers were challenged to be inventive, to do things that will bring smiles to faces, to surprise people, to impress people. The Trees were on display from 2nd December 2018 to 3rd january 2019. Each of the two slcted charities - Irvine & Troon Cancer Care and North Ayrshire Young Carers received a donation of £600 from the project.